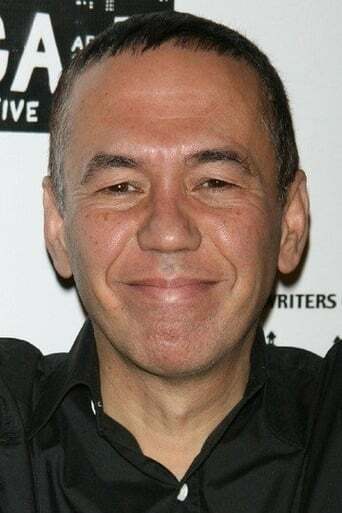 ​From Wikipedia, the free encyclopedia Gilbert Gottfried (born February 28, 1955) is an American actor, voice actor and stand-up comedian, best known for his trademark comedic persona of speaking in a loud, grating tone of voice. He has played numerous roles in film and television, perhaps most notably voicing the parrot Iago in Disney's Aladdin (1992), and co-starred in the Problem Child movies. He is also known for voicing Digit in the children's cartoon/educational math-based show Cyberchase and formerly the Aflac duck. Description above from the Wikipedia Gilbert Gottfried, licensed under CC-BY-SA, full list of contributors on Wikipedia.